June 2016 – SPAK will snack. 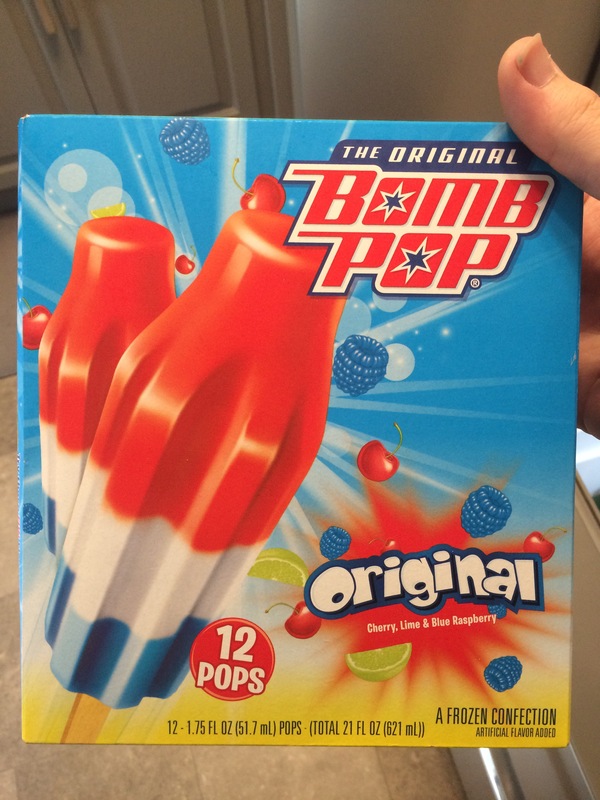 TODAY IS NATIONAL BOMB POP DAY! Red, white, and blue. Shaped like America’s favorite export. Near to the 4th of July. It all comes together with the original bomb pop. Many have tried to make their own “patriot pops” but it’s not the same! Amber waves of grain? Some’n like that. Have a cold treat. Tomorrow is National Creative Ice Cream Flavor Day and National Gingersnap Day. IT’S NATIONAL ALMOND BUTTERCRUNCH DAY! When we celebrated Buttercrunch Day in January, we had no idea where you could get just plain “buttercrunch” without the almond. Then, as it turns out, it’s basically just a butterfinger candy bar. Whatever. We had almond buttercrunch that day, and hell yes we’ll do it again! Just a different kind. It has the rockhard outer shell (hence, “roca”) but that chewy, stick-to-your-teeth, sweet toffee inside. Almonds add a nice crunch without adding much more resistance. We could eat the whole bag. But we won’t. Tomorrow is National Bomb Pop Day! But SPAK, as millenials, associate tapioca with boba moreso than tapioca pudding. That’s right, we’re talkin’ bubble tea! Tapioca pearls! At Chatime you can give them a “sweetness percentage.” We set ours at a 50% sweet. They go up to 120%. What’s really important are the chewy boba sitting at the bottom. A great way to mix tapioca with summer treat! Tomorrow is National Almond Butter Crunch Day! 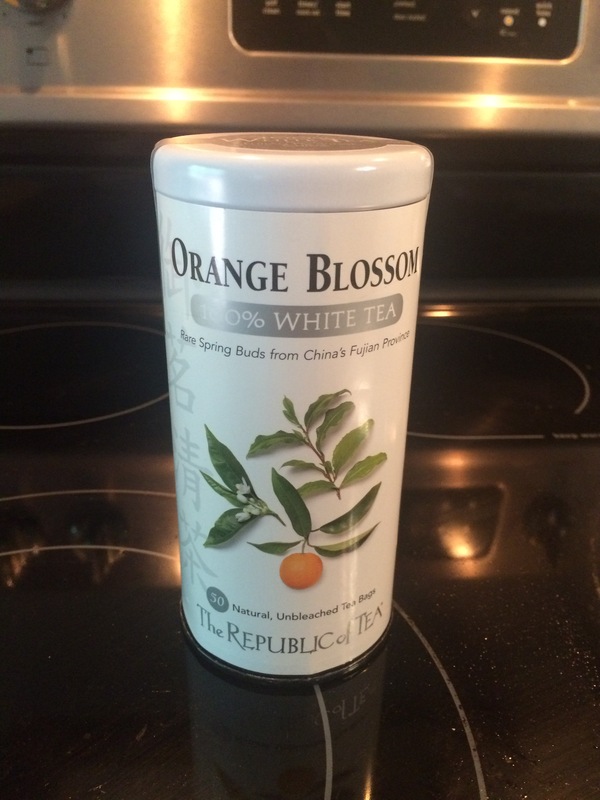 TODAY IS NATIONAL ORANGE BLOSSOM DAY! We were just as confused as you when we first heard about this holiday. Did a bunch of research and basically it came up that some people like to use orange blossoms instead of oranges for flavor. Go figure. 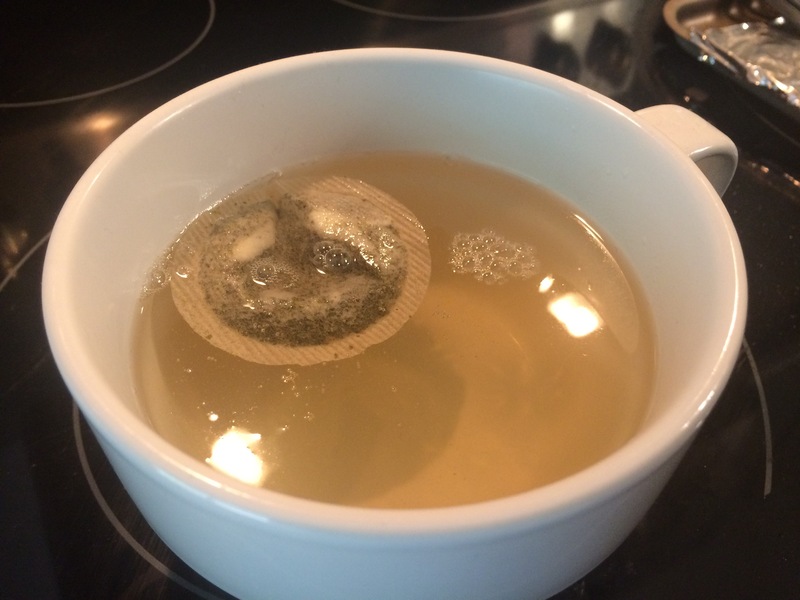 We found this tea! It tasted like slightly orangey water! Not bad. 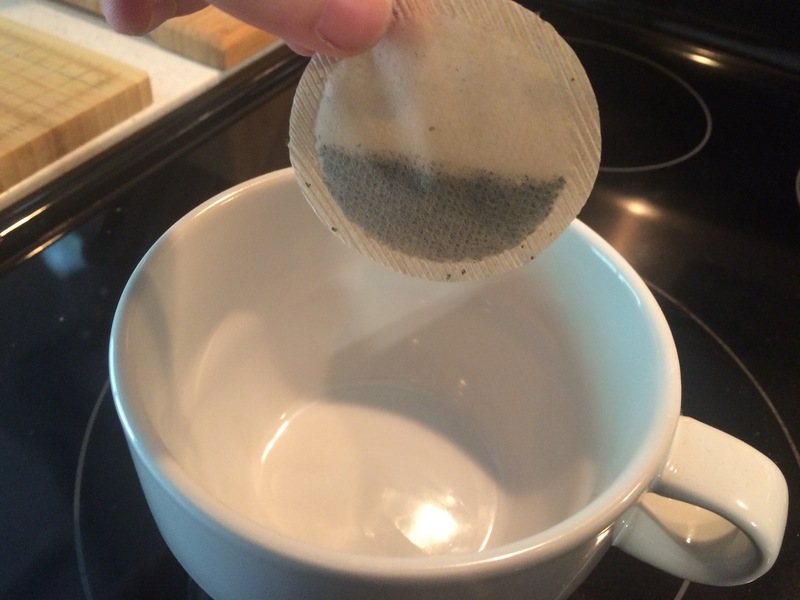 A good tea to wake up your mouth. Tomorrow is National Tapioca Day! IT’S NATIONAL CHOCOLATE PUDDING DAY! Remember this guy from yesterday? Yep, we had this as leftover puddin’. Tomorrow is National Orange Blossom Day! The good kind of catfishing. IT’S NATIONAL CATFISH DAY AND NATIONAL STRAWBERRY PARFAIT DAY! This afternoon, we made a similar parfait to our last Parfait Day. Fresh strawberries are a great addition to any pudding/cream-related treat. Some chocofudge pudding, instant and easy. Make some layers alternating with pudding, whipped cream, and strawberries (kinda hard to see the strawberry layer). Yummy! For catfish, we had to seek out one of our favorite local restaurants, Brasa. Here in Minnesota, we don’t get the Eastern-Asian-sized goonch catfish that are literally large enough to attack and eat water buffalo. It’s good to have a unique, different food holiday after a week of generic stuff like pecan sandies. Tomorrow is National Chocolate Pudding Day! Do you know how hard it is to find these dang things?? SP badly wanted to take a trip down to New Orleans and get some pralines. Barring that, we could have a friend or something send a box up here. No dice on either, unfortunately. So we searched high and low for praline ice cream which was nowhere to be found in the Twin Cities. We were tipped off to try Trader Joe’s for things like their pralines and that didn’t work out either. Here’s what we ended up with. First you taste the chocolate, then the praline. It’s great! Tomorrow is Strawberry Parfait Day and Catfish Day!